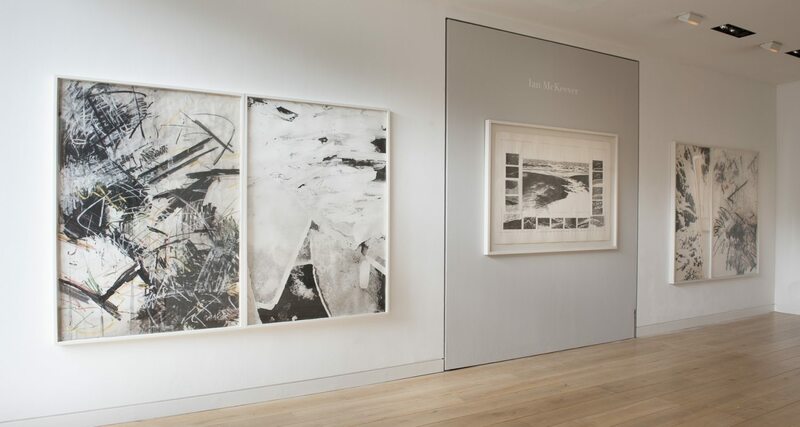 Ian McKeever’s early work as a painter grew out of a conceptual interest in landscape, painting and photography, often juxtaposing a photographic element with a drawing or over-painting the photograph. 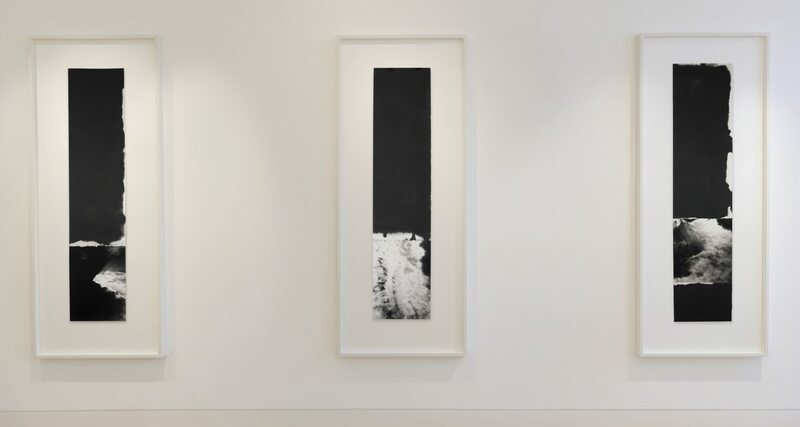 However, around the late 1980s the work became significantly more engaged with painting. These later works have an emphasis on an abstract language that is concerned primarily with the human body and architectural structures. At the same time, the artist is acutely attentive to the quality of light and its presence in the painting. Often the works are monumental in format. Since 2007 he has re-engaged with the photographic element in his work.